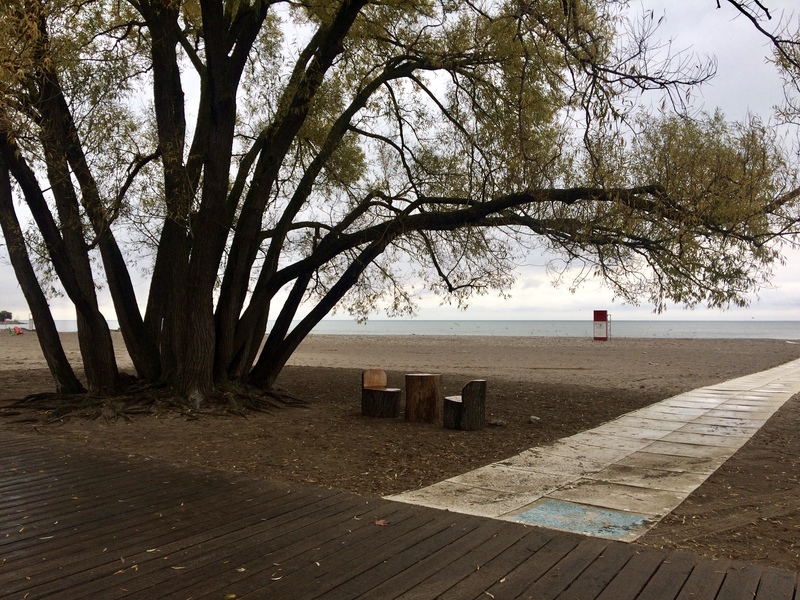 A Sunday walk at the The Beaches, followed by latte & crêpe with a good book in your hands. In Canada we have enough to do keeping up with two spoken languages without trying to invent slang, so we just go right ahead and use English for literature, Scotch for sermons and American for conversations. Posted in English blog and tagged as autumn, Canada, des machale, fall, The Beaches, Toronto, walk.